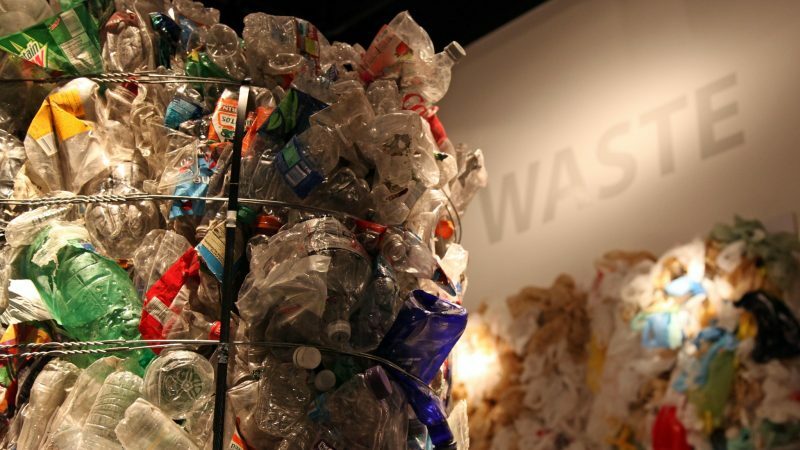 The Circular Economy Package and Plastics Strategy have set a high-level framework to improve the resource efficiency of the European economy. But to be effective, this framework must remain a policy priority for the next European Commission and Parliament, writes Nick Molho. 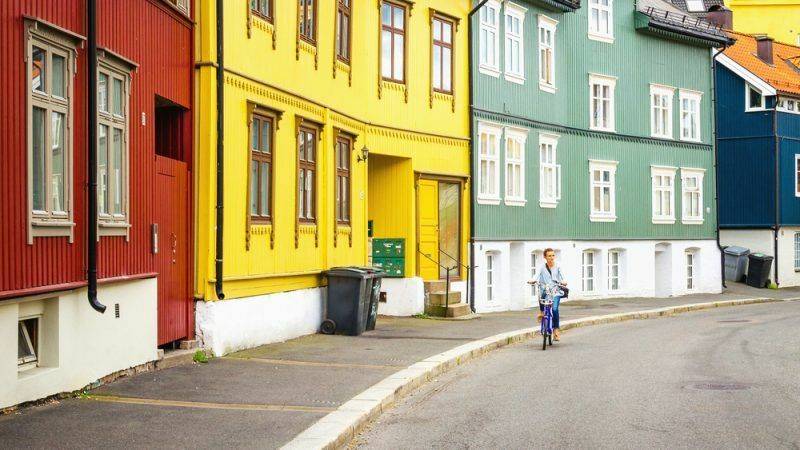 Plastic pollution is increasingly in the spotlight but Europe could learn a thing or two from one of the cities leading the charge to curb unnecessary waste, writes the governing mayor of Oslo. Plastics in our sewer system costs consumers money and the European water sector has its daily challenges, one of them being sewers getting clogged regularly by plastics and wet wipes, explain Oliver Loebel and Maxime Bineau.